the supervision of the General Coordinator, Omar Saiyd Ali. 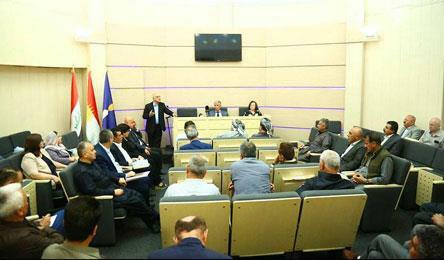 directing the proposals to the National Assembly to decide on Saturday. scheduled for 30 September this year.